(Issue 27) We won't send spam. We won't give out your email address. SHE GAVE YOU THE GIFT OF LIFE. YOU GIVE HER OLIVE OIL. If you've bought your Mother's Day gift already, gold star. 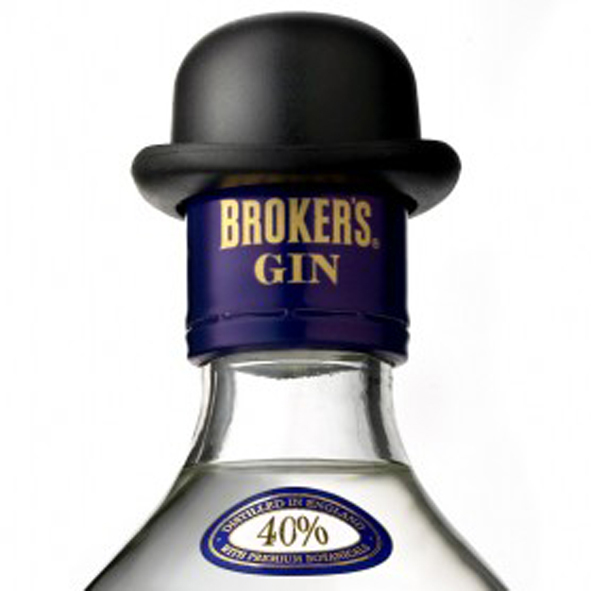 Go straight to the well-deserved cocktail below. For the 98.4% who have left it to the last minute, we spoke to Vicki Cain, General Manager at Selfridges Birmingham, to find out what ideal gifts, on any budget, are kicking about in their glorious food hall. 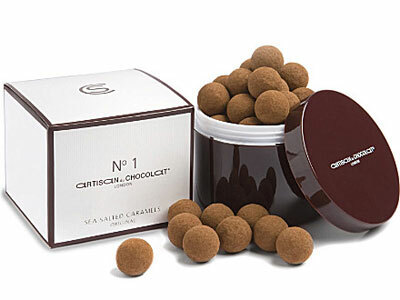 "Artisan du Chocolat's No.1 sea salted caramels were invented in 2003 for Gordon Ramsay's menu at Claridges. A sweet liquid caramel with a pinch of Noirmoutier Island's grey salt in a cocoa dusted shell of dark chocolate. Go dark, not milk." Roughly £1 per chocolate. Minimum 6. "This a safe a bet as you're going to find for mothers who like tea. 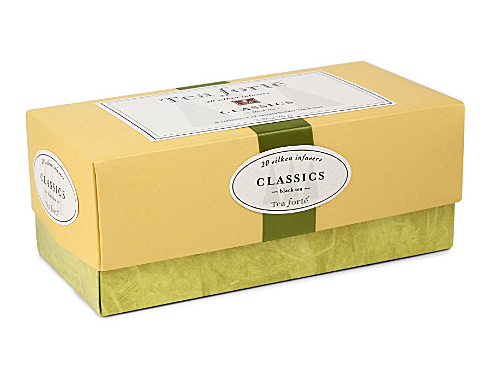 Tea Forté's distinguished collection of handcrafted, whole loose leaf teas from the world's finest tea estates. Distinct in origin and flavour, they transform traditional classic black teas." 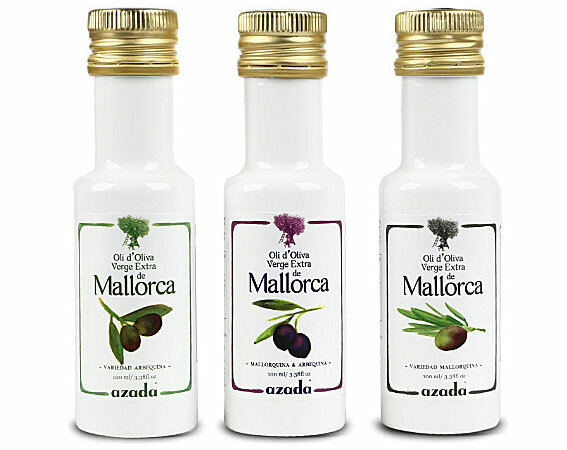 "Azada's extra virgin olive oil trio is obtained from 100% Arbequina olives, which are grown in Catalonia in a small organic olive grove. Unlike infused oils, Azada is crushed and pressed together with fresh ingredients maintaining a constant flavour and all the vitamins, minerals and antioxidants found inside." "Two of the all time classic styles of European red wine - Rioja, and Chianti. 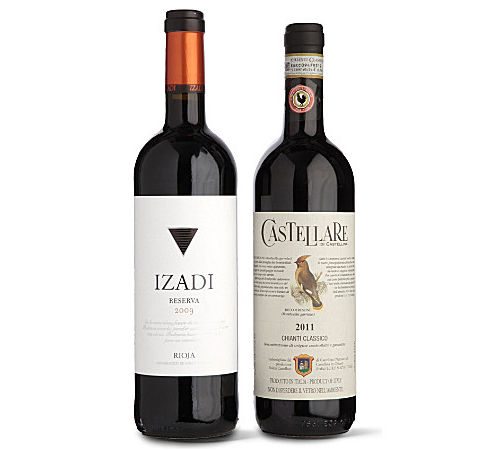 Izadi produce modern, perfumed, food-friendly wines that are a natural expression of the area, offering ripe dark fruit and vanilla oak character. 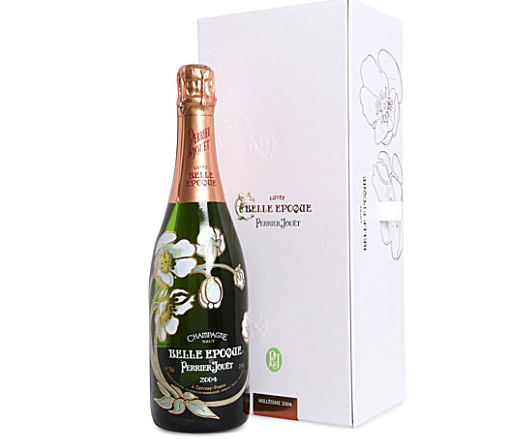 With beautiful fresh acidity running throughout both wines, they're perfect with food or without." 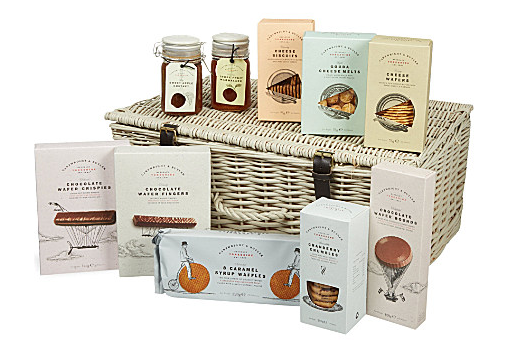 "This Northallerton hamper from Cartwright & Butler is a great spring gift, if the weather ever improves. As well as the traditional leather-buckled basket, the set includes a range of biscuits, Caramel Syrup Waffles, Gouda Cheese Melts, chutney, marmalade and more." 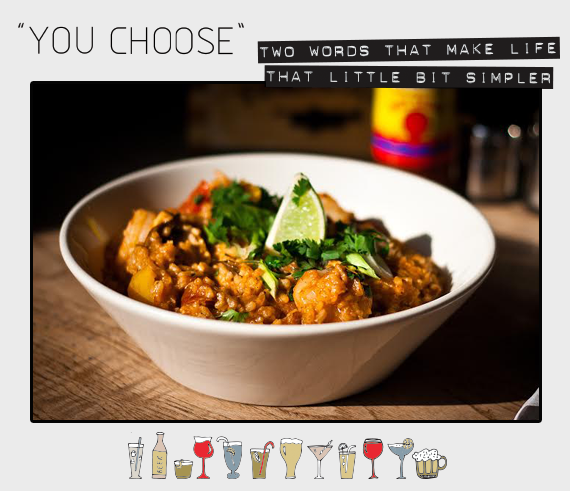 Guess how many bowls of jambalaya The Church Inn have sold since they opened, four years ago. Go on, guess. Oh God, this an awful game. The answer's 25,000. Easily their biggest selling dish including all burgers put together. Little surprise, really. It's homely, hearty and utterly satisfying. Colossal prawns and hunks of chicken in a pitch-perfect spice that neither blows your head off nor leaves you feeling underwhelmed. Chorizo, peppers and crayfish complete this glorious bowl of aceness. Order with a side of their freshly made, crunchy coleslaw (£1.50). 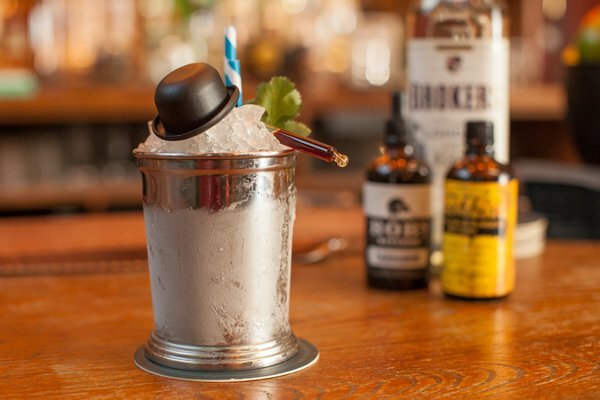 The Clover Club cocktail (you won't find it on the menu) comes highly, highly recommended (we had four). Oh and speaking of The Church Inn, they're up to something very interesting. Oscar-nominated writer-director and Peaky Blinders creator Steven Knight will be at The Electric Cinema on April 18 (6.30pm) for the opening night of his new film Locke. 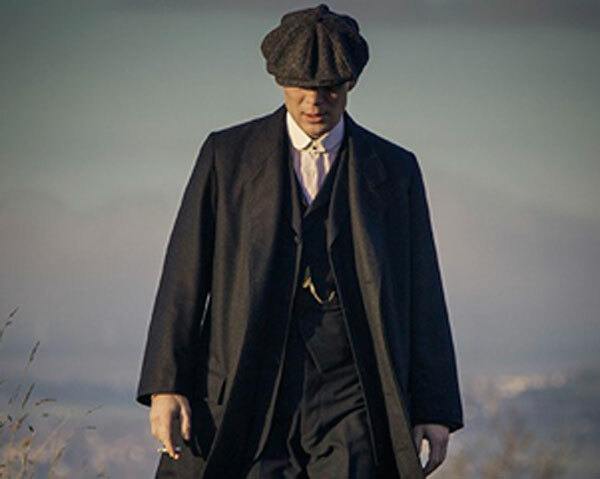 Raised in Streetly he used his family's roots to devise the Birmingham-based TV hit, which enters its second series on BBC Two in September. Locke stars soon-to-be Peaky Blinder, Tom Hardy, as a man whose life quickly unravels following a life-changing phone call. Post-screening Steven will be talking about Locke, as well as discussing the future of Peaky Blinders. Tickets £5.20 to £13.50. A series of events reflecting on the five decades of Ikon Gallery's history kicks off tomorrow (March 29). Those Were The Decades will examine the social, political and cultural context of Ikon’s work, with five days of talks and film screenings. March's instalment focuses on the 1960s and includes a panel discussion with Ikon's first exhibiting artist, John Salt. 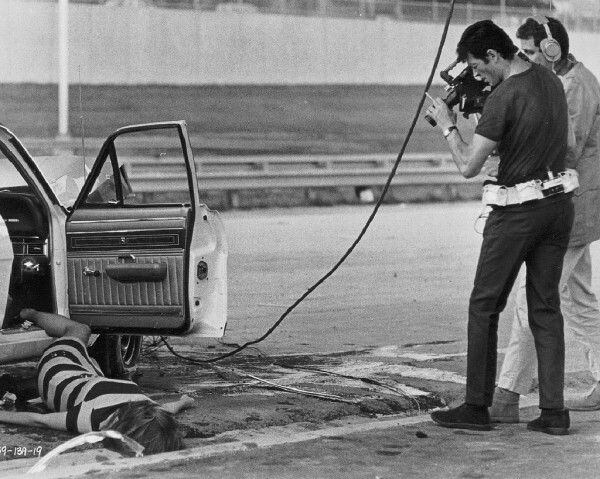 Visitors can also join local historian Dr Chris Upton as he explores material from the Library's archives and there's a screening of Haskell Wexler's very cool Medium Cool (pictured). Tickets from £7.50.